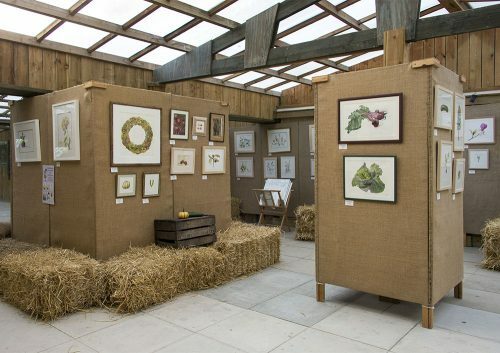 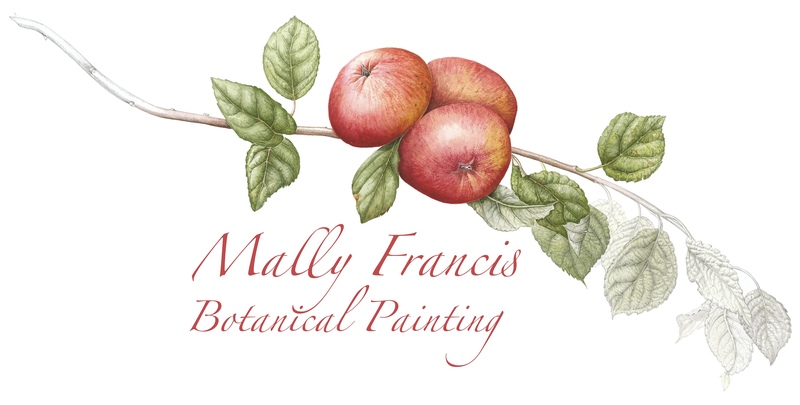 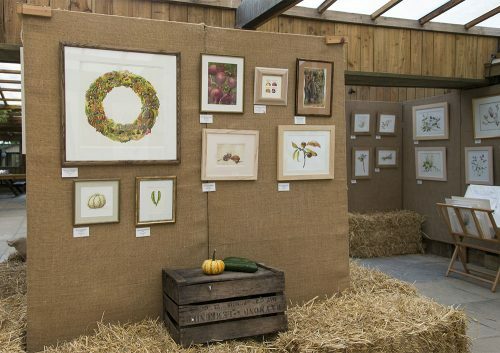 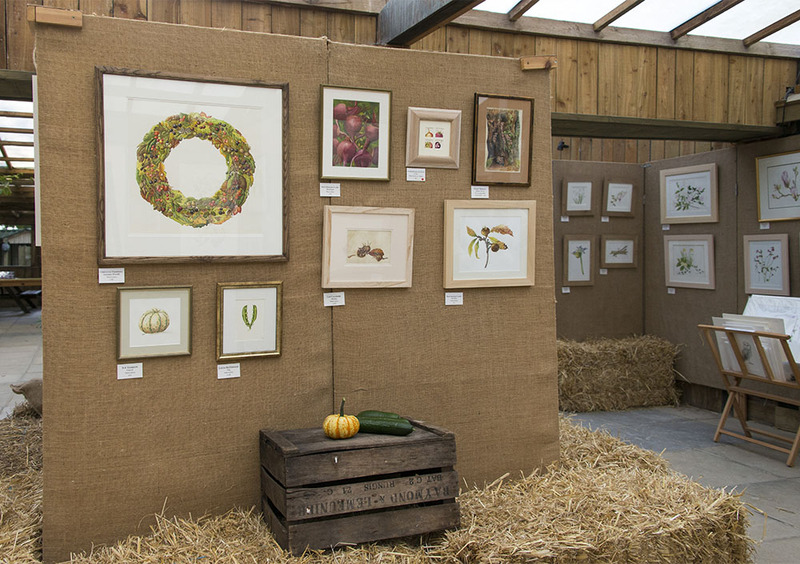 I have a selection of framed original botanical paintings and mounted prints available for sale in my studio and at The Lost Gardens of Heligan. The works displayed are changed seasonally on a regular basis. 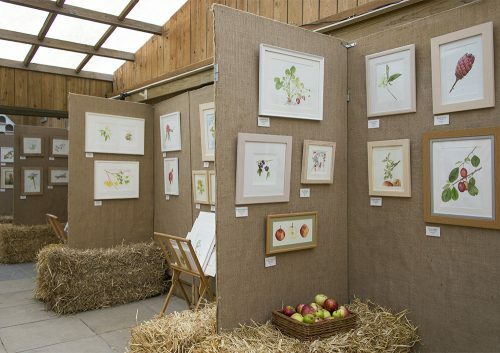 I also hold periodic exhibitions with the other members of my Art Group when a wide choice of paintings and prints are available. 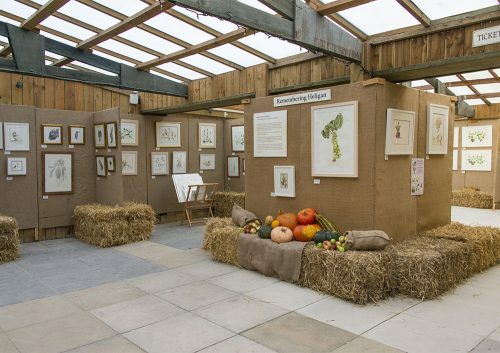 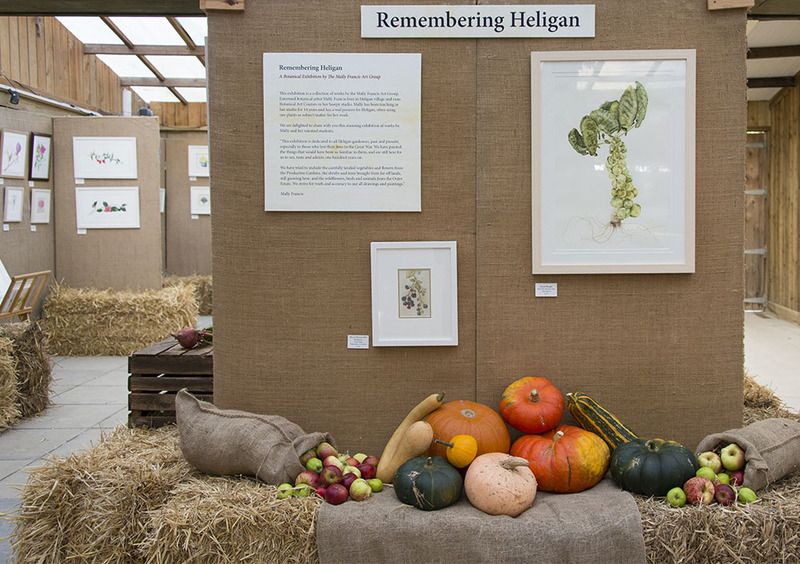 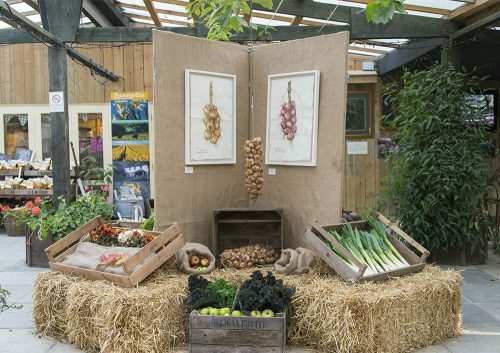 In 2015 I organised an exhibition of over 100 paintings by my art group called “Remembering Heligan” which included pictures of flowers, vegetables and other plants and animals which would have been familiar to the gardeners at The Lost Gardens of Heligan who went to fight in WW1.